Choose your desired equipments to tan yourself! Your looking at the top of the line Evolution 600! Ergoline's top performing laydown bed! 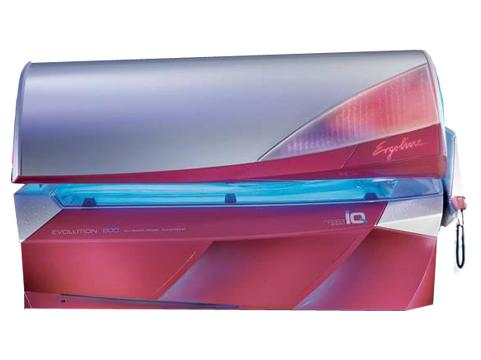 Your only minutes away from experiencing the most relaxing tanning bed out there!